Today was cold and felt like a winter day in Holland. It did even snow at some places! 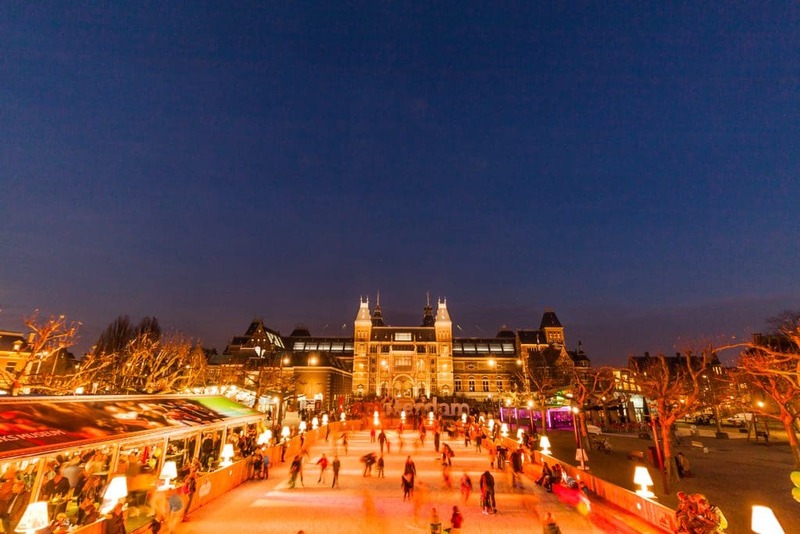 A valid reason for me to start writing about the winter and festive events in Amsterdam, starting with Ice Amsterdam! This year you can go ice skating at the ice rink at Museum Square starting this November the 18th for the duration of 3 months. 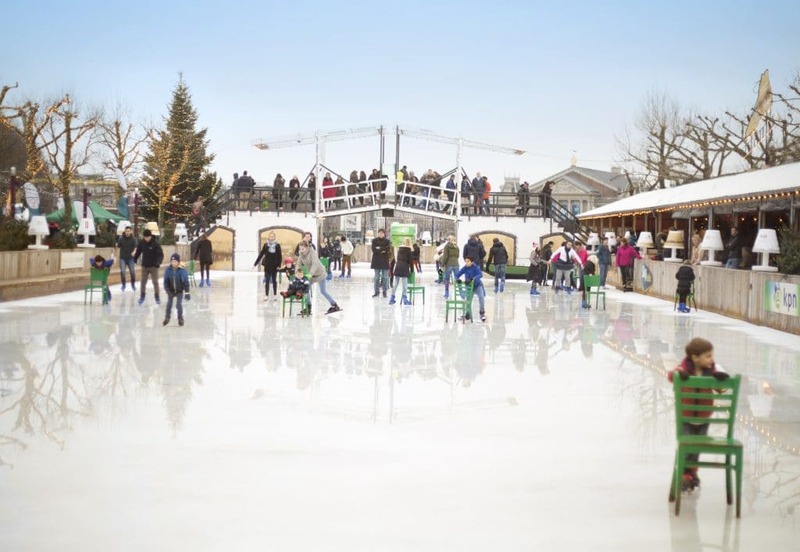 Next to the Ice Amsterdam ice rink, a restaurant can be found to enjoy some energizing meals or warming drinks! 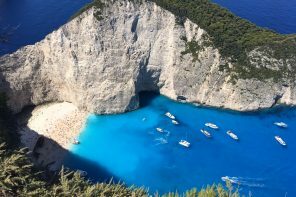 Entrance to the rink will be €4,50, with tickets for sale on location. 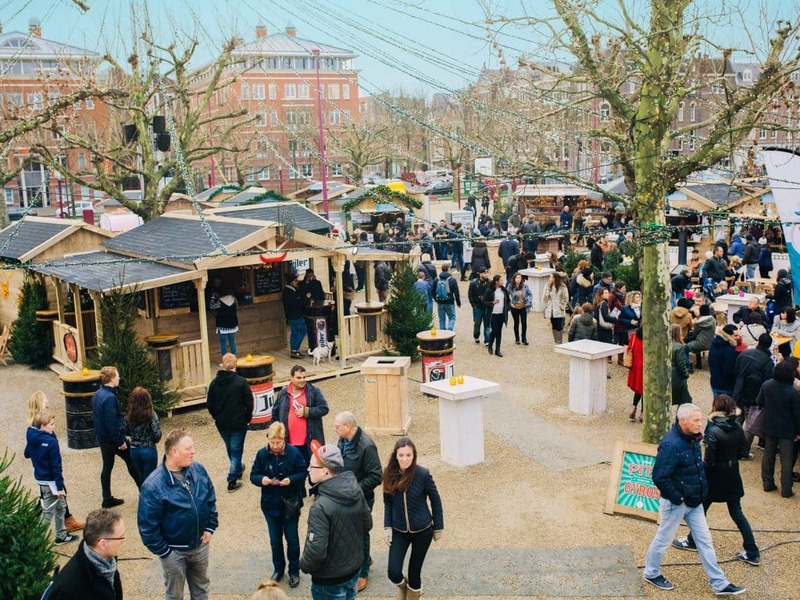 From the 17th until the 30th of December, Museum Square will be turned into a little winter themed village called Ice Village: the place for your festive joy, Christmas gifts, winter clothing, Christmas decorations, mulled wine and many more. 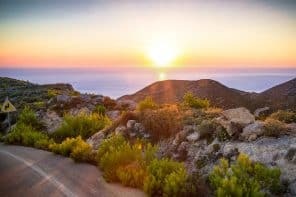 With more than 50 different chalets and food trucks, there is something for everyone’s wishes. Entrance to Ice Village is free. 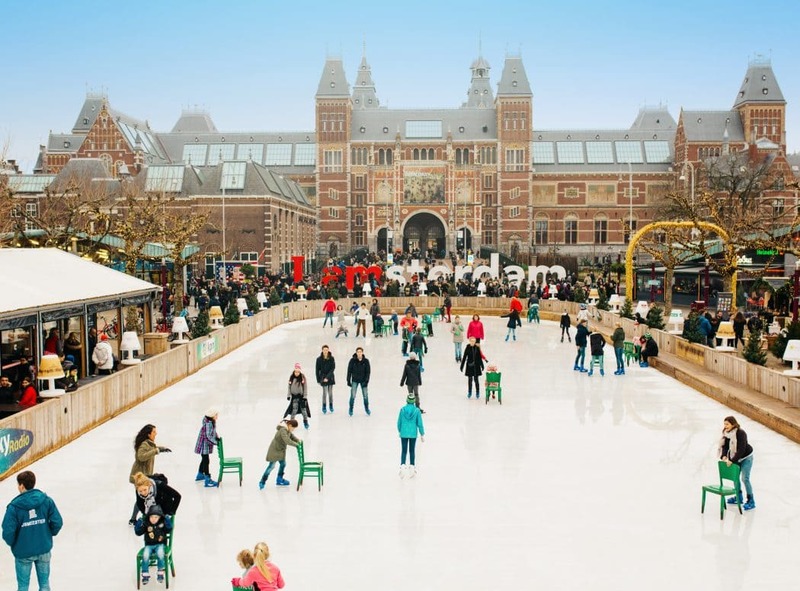 Since 1887 there used to be an ice rink at the Museum Square, which has been moved later on to the Olympic Stadium in Amsterdam. 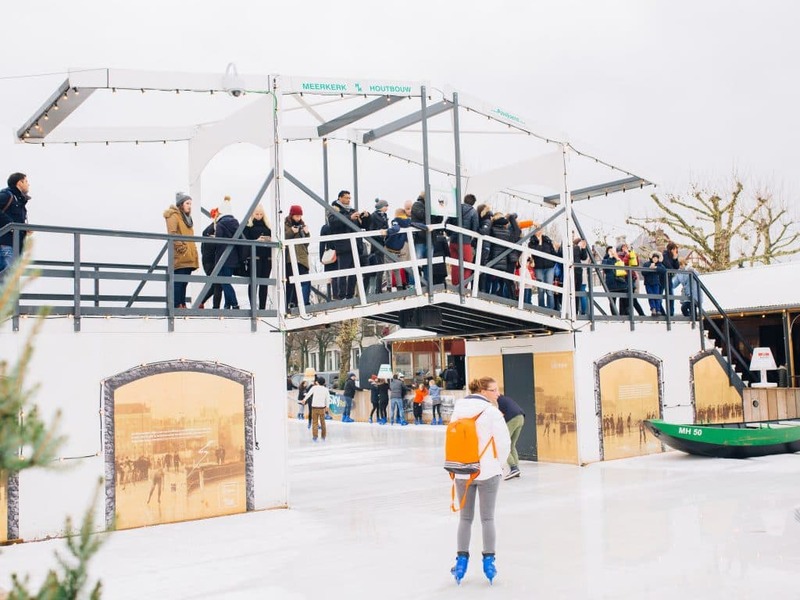 Ice Amsterdam will come alive again for the 4th time this year, where travelers and locals skate side by side. WIN 2 tickets to Ice Amsterdam! Visit our Facebook page, like us and tag the person who you want to bring and you might win 2 tickets for Ice Amsterdam including a drink each! Winners will be announced on 13 November 2016. Wat super sfeervol ziet dit eruit zeg, vooral ook in de avond! Toch ook maar weer eens een keer die kant op!